Based in Bristol All Clean and Pristine are a reliable and professional cleaning company with over 17 years' experience. We provide efficient high quality cleaning services to businesses and residential properties within Bristol and the surrounding areas. We know that cleaning high-quality surfaces and soft furnishings is not as easy as a spray and a wipe or even loading it into the washing machine and hoping for the best! We understand how clean your home should be on the outside as well as on the inside. From carpet cleaning to window washing, we use state-of-the-art equipment to achieve the highest cleaning standards that not only meet our standards but they meet yours too. 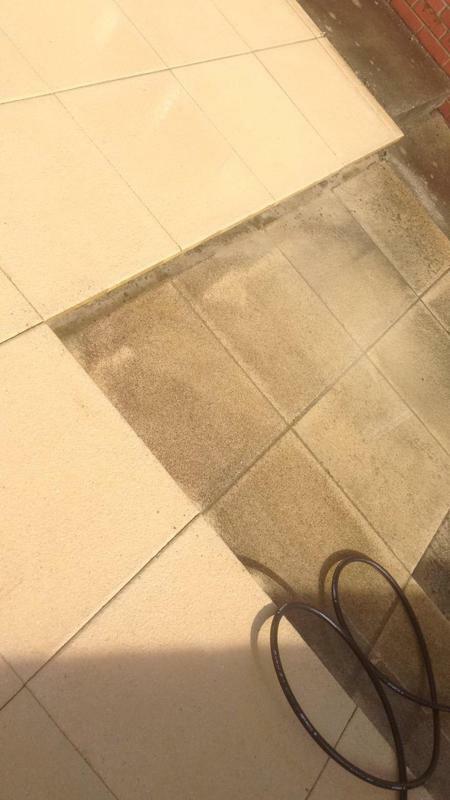 Our expertise enables us to care for your carpets, patios, windows and upholstery which gives your home a new lease of life. If you are looking for a friendly, professional cleaning service in Bristol please feel free to give us a call and we will be happy to talk through the services we offer and provide you with a no-obligation quote. "Extremely happy with the service this company provided. They arrived on time, were friendly and approachable. 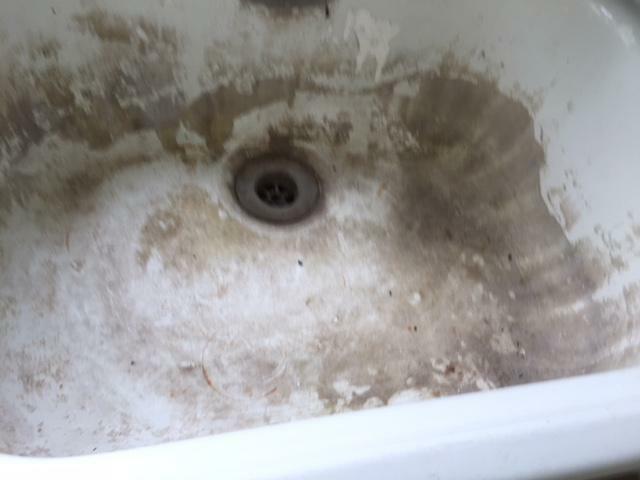 My mothers house which had not been cleaned properly for many years, had in ground dirt, deep into the the thread bear carpets and a very tough layer of grime throughout the house. They did a marvellous job in bringing the place back to life. Windows cleaned, bathroom scrubed (amazing), shampooed carpets/ sofa and a deep clean all around. Wonderful service would recommend without a doubt." Trader reply: "Thank you so very much for your review. We very much appreciate your business. It was a absolute pleasure providing our services and very pleased to hear of your satisfaction. Mark"
"Mark was polite, helpful and friendly. 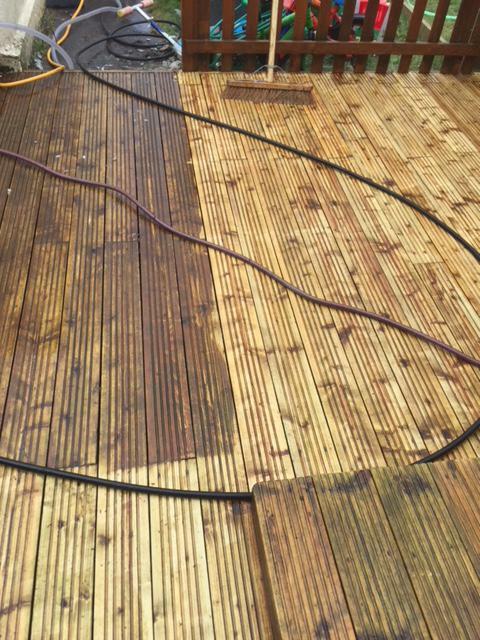 The work was carried out efficiently and to a high standard." 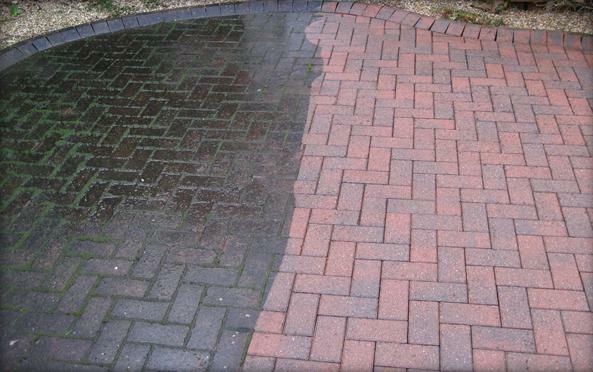 "Cleaned and resanded block paved driveway, when finished it looked exactly as it did the day it was first laid 8 years ago! 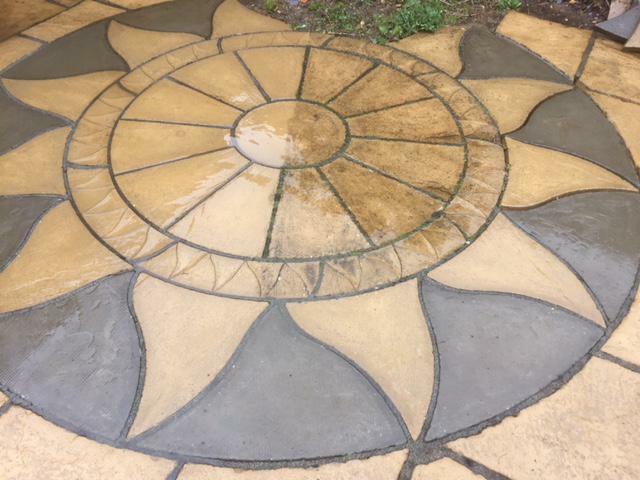 Really thorough job, quoted really quickly and at a very fair price. Won’t hesitate to recommend to friends and family. Many thanks All Clean and Pristine!" Trader reply: "Thank you very much indeed for your kind review. It was really a pleasure working for you. Hope to hear from you again." 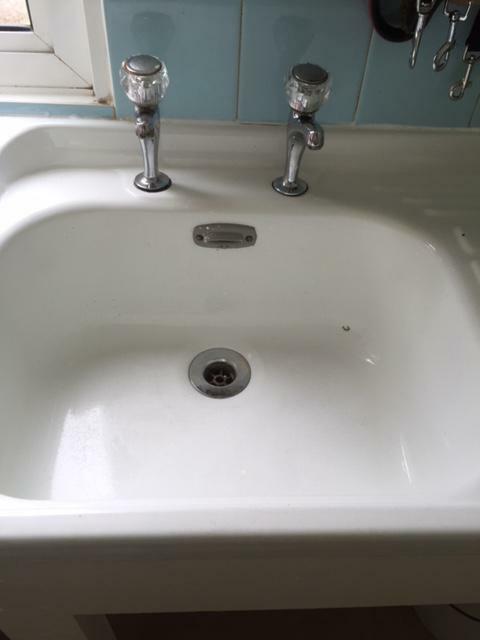 "We use All Clean and Pristine on a weekly basis (for years, now) and would highly recommend them. They are professional, high-quality & friendly. Weve also had our outside maintenance work done today; decks, guttering, fascias etc & it all looks amazing & ready for summer! 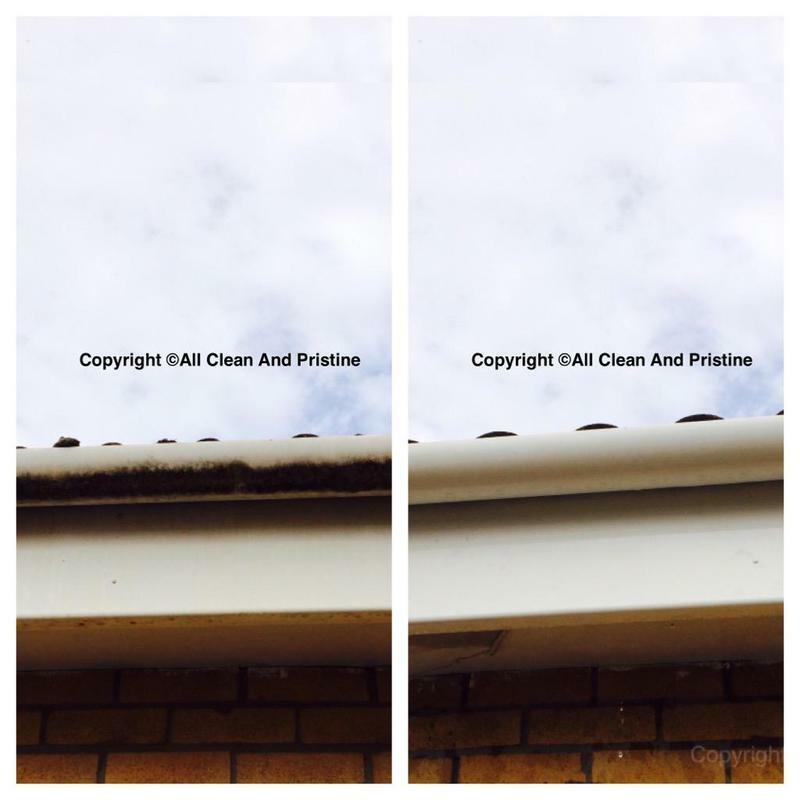 Definitely worthy of a recommendation for anyone looking for reliable cleaning & maintenance."